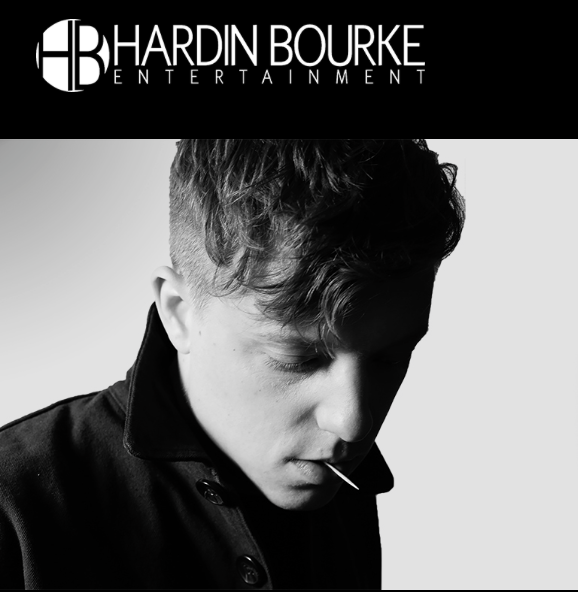 Section 101 is pleased to announce the launch of a new website for Hardin Bourke Entertainment. Hardin Bourke is an Artist Management firm based in Los Angeles and New York City that specializes in artist development with the goal of long-term career success.  Managed artists include Robert DeLong, Live, The Midnight Club and Sleeperstar, along with a production arm that manages Taylor Locke, Chad Taylor and Jamie Candiloro among others. Hardin Bourke also runs an eclectic record label, Harbour Recordings, whose much-anticipated new Fictionist album, SLEEP MACHINE, came out on May 12th. Section 101 worked with the principals of Hardin Bourke to make sure the updated website represented not only their ideologies, but also that of their artists. Each act is highlighted on the home page, with a click taking you to their own page that features their Spotify playlist, bio and social media links. “Hardin Bourke does such great work on Harbour Recordings and their artist Robert De Long, so this was a natural progression for us. It’s great to continue to collaborate with a team we know so well,” said Section 101 CEO Liz Leahy. Please visit https://hardinbourkeentertainment.com to learn about - and listen to! -the amazing Hardin Bourke artists.